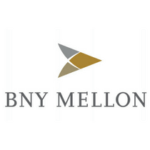 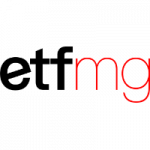 This position offers a unique opportunity to help build ETF platform and launch new ETFs globally, combining the entrepreneurial opportunity to grow the business with the resources of an established global investment firm. Create a positive environment as FT leader through personal example and fostering optimal work environment for the team. 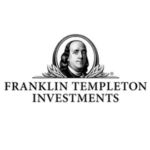 In addition to the dynamic and professional environment at Franklin Templeton, we strive to ensure that our employees have access to a competitive and valuable set of Total Rewards—the mix of both monetary and non-monetary rewards provided to you in recognition for your time, talents, efforts, and results.